Winston Churchill: "Never give up." Hello. I am redecorating a 1865 era family home. 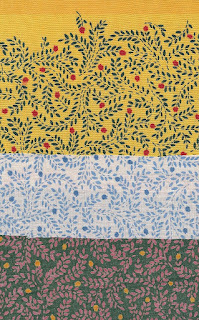 I am shopping for curtain/drapery fabric for bay windows, etc. What are your parameters for printing your cotton fabric? What kind of cotton fabrics do you use? Is there a "thread per inch?" I have been disappointed with the color intensity and fabric quality of samples I have ordered from a North Carolina company representing design artisans. 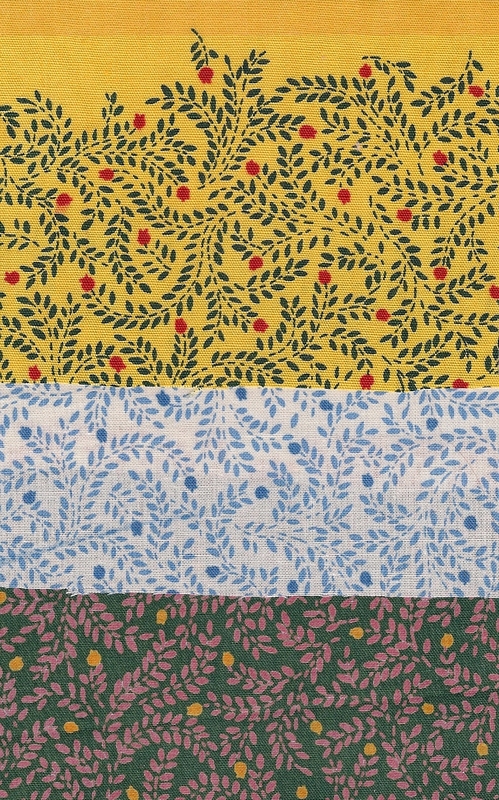 What are the hallmarks of an affordable, reproduction print on cotton? Lynda...Yes there are different 'weights' of greige goods. Generally the industry has 5 categories...sheer (a lawn), blouse weight, bottom weight, light upholstery and upholstery weight. The fabrics I design are blouse weight..which is 60 square and approximately 4 oz/yd.